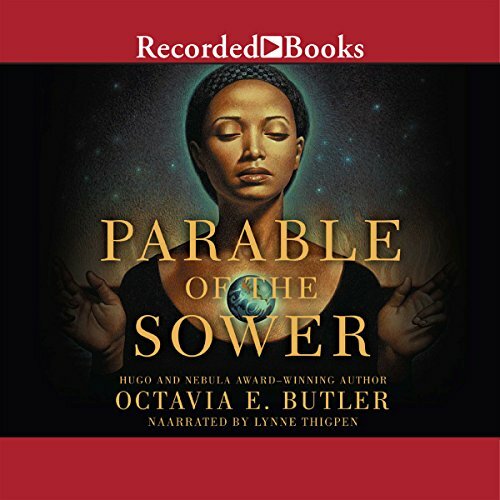 Showing results by author "Octavia E. Butler"
For 4,000 years, an immortal has spread the seeds of a master race, using the downtrodden as his private breeding stock. But now a young ghetto telepath has found a way to awaken - and rule - her superhuman kind, igniting a psychic battle as she challenges her creator for her right to free her people. 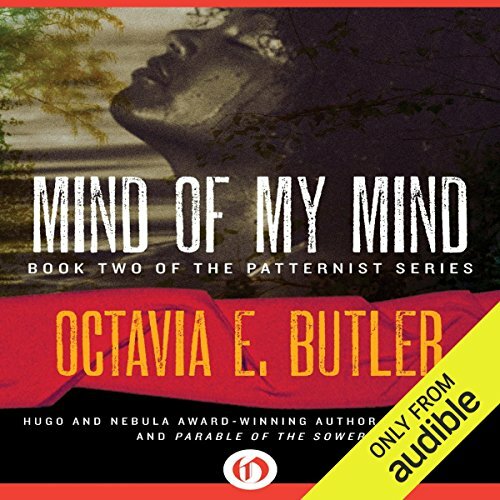 This exciting collection presents two previously unpublished stories by SF legend Octavia E. Butler. 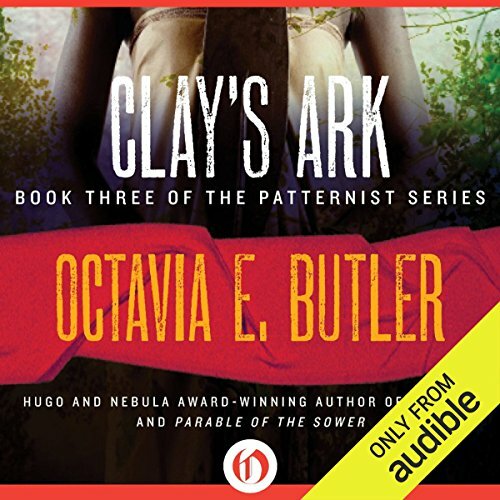 A Necessary Being precedes the events of Survivor, Butler's third (famously disowned) installment in her Patternist series, and includes characters from it, focusing exclusively on the Kohn, aliens who build their social hierarchies on the blueness of their fur. 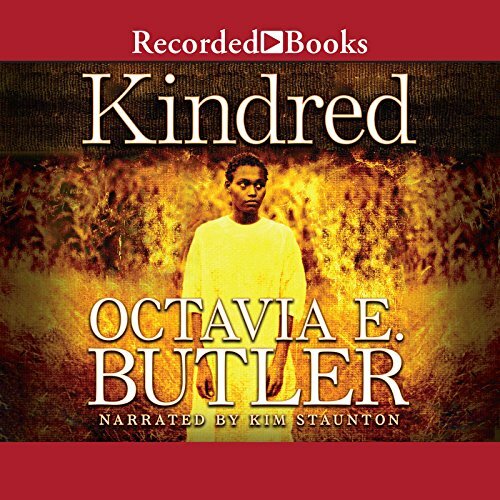 In Childfinder, a black woman with the gift of identifying children with latent psychic ability refuses to share her skill with an organization of white telepaths. 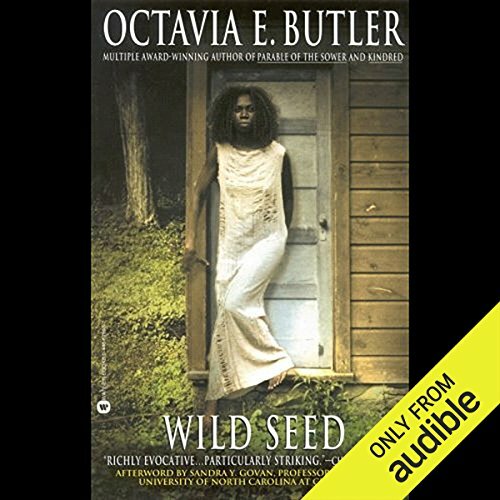 Having just celebrated her 26th birthday in 1976 California, Dana, an African-American woman, is suddenly and inexplicably wrenched through time into antebellum Maryland. 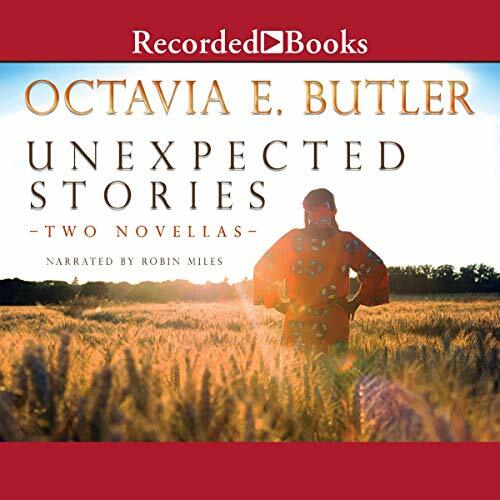 After saving a drowning white boy there, she finds herself staring into the barrel of a shotgun and is transported back to the present just in time to save her life. During numerous such time-defying episodes with the same young man, she realizes she's been given a challenge. In this sequel to Dawn, Lilith Iyapo has given birth to what looks like a normal human boy named Akin. But Akin actually has five parents: a male and female human, a male and female Oankali, and a sexless Ooloi. The Oankali and Ooloi are part of an alien race that rescued humanity from a devastating nuclear war, but the price they exact is a high one the aliens are compelled to genetically merge their species with other races, drastically altering both in the process. Human and Oankali have been mating since the aliens first came to Earth to rescue the few survivors of an annihilating nuclear war. The Oankali began a massive breeding project, guided by the ooloi, a sexless subspecies capable of manipulating DNA, in the hope of eventually creating a perfect starfaring race. Jodahs is supposed to be just another hybrid of human and Oankali, but as he begins his transformation to adulthood he finds himself becoming ooloi - the first ever born to a human mother. Six remarkable stories from a master of modern science fiction. 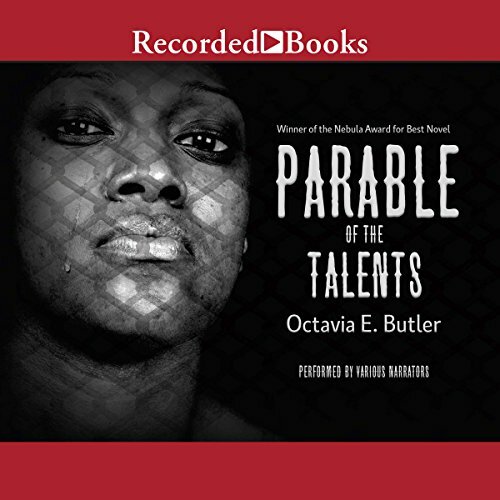 Octavia E. Butler's classic "Bloodchild," winner of both the Nebula and Hugo awards, anchors this collection of incomparable stories and essays. 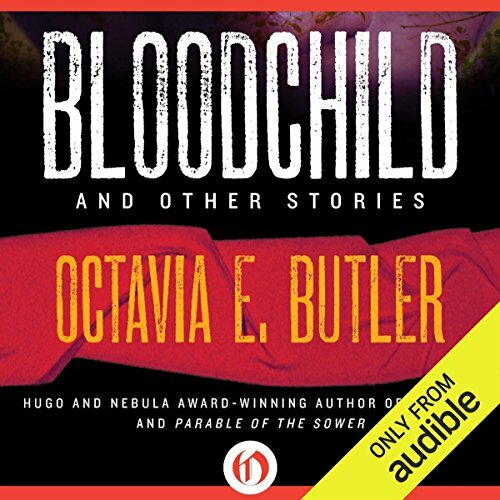 "Bloodchild" is set on a distant planet where human children spend their lives preparing to become hosts for the offspring of the alien Tlic. Sometimes the procedure is harmless, but often it is not. 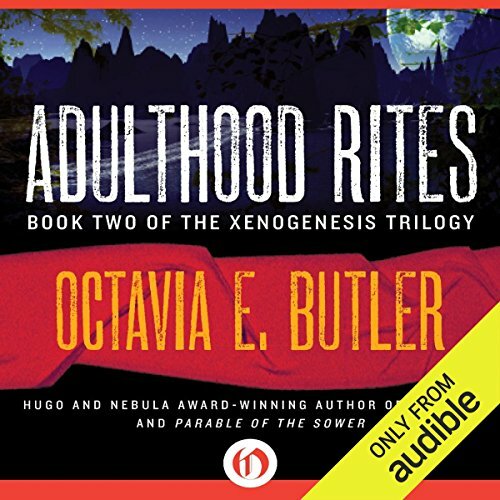 Also included is the Hugo Award - winning "Speech Sounds," about a near future in which humans must adapt after an apocalyptic event robs them of their ability to speak. 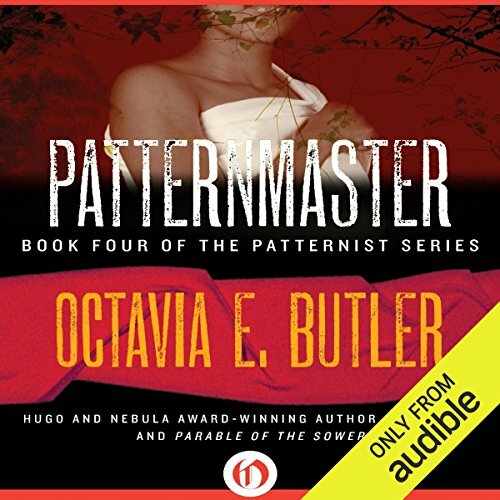 The Patternist is a telepathic race, commanded by the Patternmaster, whose thoughts can destroy, heal, rule. Coransee, son of the ruling Patternmaster, wants the throne and will stop at nothing to get it, including venture into the wild mutant-infested hills to destroy a young apprentice - his equal and his brother. 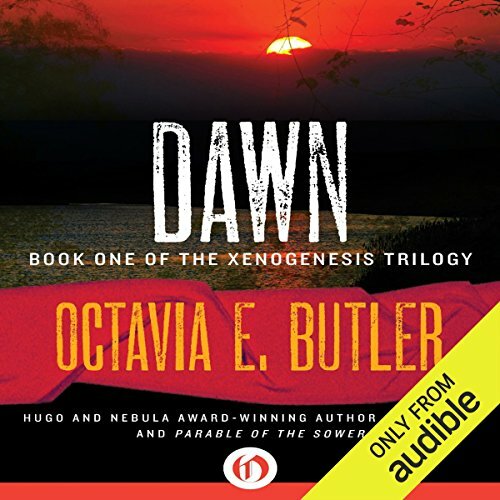 In a violent near-future, Asa Elias Doyle and her companions encounter an alien life form so heinous and destructive, they exile themselves in the desert so as not to contaminate other humans. To resist the compulsion to infect others is mental agony, but to succumb is to relinquish humanity and free will. 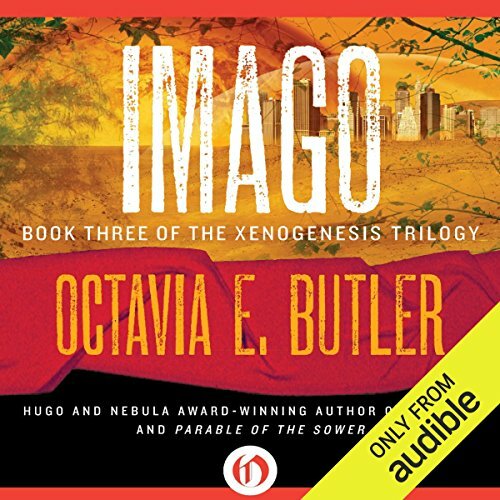 Desperate, they kidnap a doctor and his two daughters as they cross the wasteland--and endanger the world. 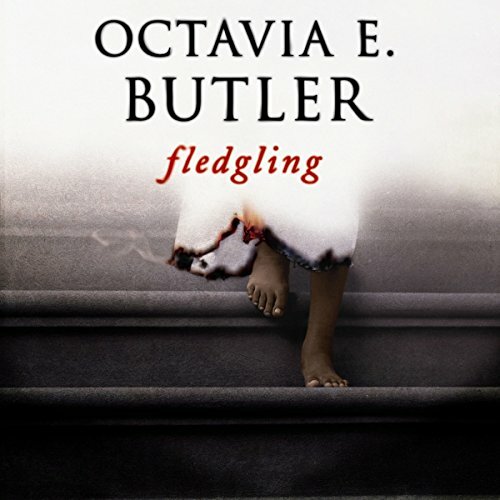 Fledgling, Octavia E. Butler's final novel, is the story of a young amnesiac girl whose inhuman needs and abilities lead her to a startling conclusion: she is in fact a genetically modified 53-year-old vampire. Forced to discover what she can about her stolen former life, she must learn who wanted to destroy her and those she cares for and how she can save herself.